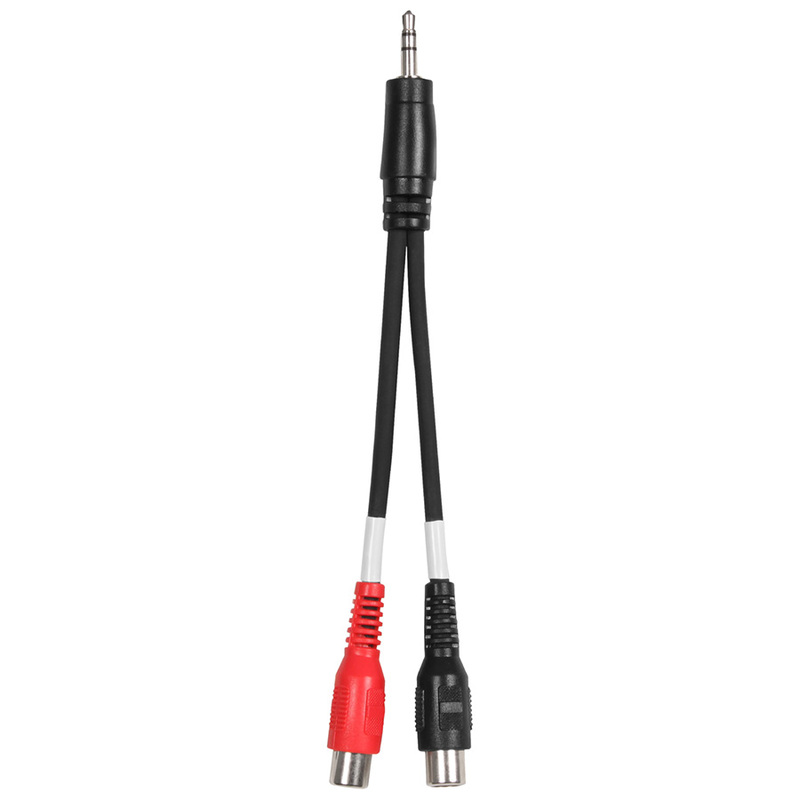 Livewire Essential SYER splitter cable stereo 3.5mm TRS tip ring sleeve male to dual mono RCA male. Study overmolded connectors with strain relief with nickel plated contacts. Guaranteed for life!